Looking for an interesting twist in furniture? 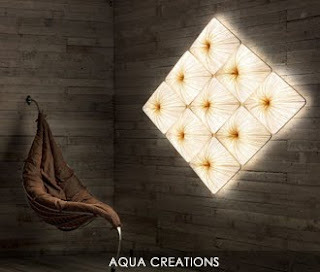 Aqua Creations has unique pieces from lighting to furniture. This cocoon like chair made with a galvanized metal base and removable fabric cushion is such an interesting look.